A link audit is an integral part of any internet marketing campaign, especially post-Penguin. Our SEO team will analyze, identify, and categorize your site's backlinks to assess the overall healthiness of your link profile. From there, we can disavow your most toxic links as well as make recommendations for link acquisition. Analyzing your site's link profile will highlight toxic and potentially harmful links pointing to your domain. Disavowing toxic links can increase your search visibility and prepare you for future algorithm updates. Link analysis and white hat link acquisition can help you rebound from Penguin 2.0. A link audit performed by Advice Interactive is one of the best ways to bolster your digital marketing efforts and be proactive at the same time. It will help you boost rankings legitimately, as well as help your site avoid manual link penalties and recover from Penguin 2.0. The best time to have one performed is before you need it. Thorough SEO link analysis and detox typically require the eye of a trained professional. At Advice Interactive, our experts have years of experience in seeing patterns that could raise red flags with search engines and ultimately damage your site’s visibility in organic search results. 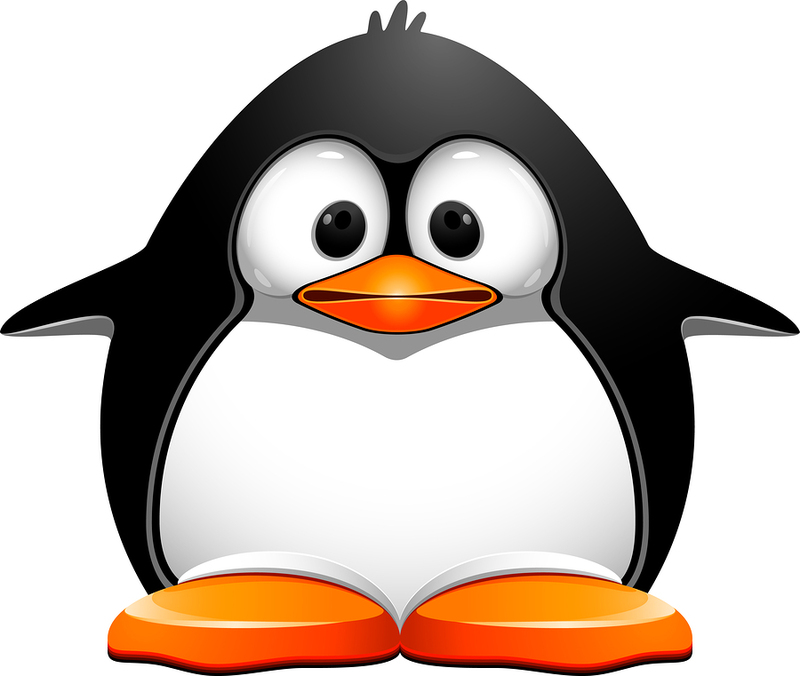 If you need help with Penguin link recovery, we can provide it so that your results remain productive. We also know how to navigate Google’s ever-changing algorithm updates so that you can stay ahead of any potential problems. We will keep your link profiles strong and clean by analyzing your profile and identifying risks. We have solid experience in link evaluation necessary to pinpoint and remove unnatural links so that you don’t have to rely on guesswork. The Penguin algorithm update from Google sent shockwaves across the Internet a few years ago, as some companies saw their website rankings plummet seemingly overnight. But the upshot of the update is that it penalizes those who engage in spammy tactics to build links. Again, we can put together a Penguin link recovery plan that can help repair any damage that unnatural links may have caused, and we can also stay ahead of the game and help you avoid future issues. It’s almost impossible for someone who doesn’t have experience in backlink assessment to be able to take the steps necessary to cleanse a site of toxic links. By hiring a professional company such as Advice Interactive to handle this task, you’ll save yourself a great deal of hassle, confusion and frustration. We will classify your anchor text and help you determine the correct strategy. For example, we may recommend that you dilute your anchor text or build it up around a particular type of keyword taxonomy. Before the Penguin algorithm update, sites were typically built around a main targeted keyword. Now, however, that practice usually sets off alarms. If you use your money keyword as the main keyword in your anchor text, that is a sign of unnatural linking that could lead to search engines penalizing your site. If your site has received manual link penalties from Google (more on this in the next section) due to low-quality links that are out of your control, you can submit a disavow file to Google. However, it’s imperative that you do everything you can to eliminate unnatural links that point to your site. It takes a great deal of time to identify, filter and do everything else necessary to deal with every toxic link that may be on a site. Even if you have access to some of the online tools that help with detox, it is still an incredibly time-consuming task. The disavow links tool is only to be used as a last resort. A professional knows not only how to use the tool, but also when to use it. If it used incorrectly, it could potentially do a great deal of damage to your site’s organic search results. Manual link penalties are generally applied when a search engine has looked at your website and found that you are in violation of its quality guidelines. Although they generally expire after a certain amount of time, you have no way of knowing when that will happen. In the meantime, your search performance could slip dramatically. Again, hardly any business professional has the time or the tools to be able to detox a website of dangerous links – in several instances, there are simply too many. In addition, links that may be fine now could turn out to be problems when an engine such as Google issues its next algorithm update. At Advice Interactive, we have the tools, the knowledge, and the commitment to provide the website backlink analysis you need to make sure your site continues to perform well in terms of organic search engine results. From Penguin recovery assistance to helping you deal with manual link penalties, our link audit services are your best protection against potentially damaging issues. To learn more about what we have to offer, contact us online or call 877-692-7250.